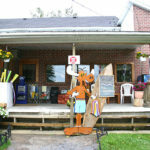 Has you covered! 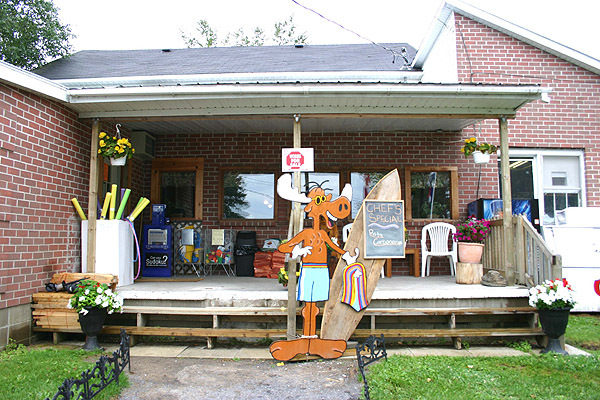 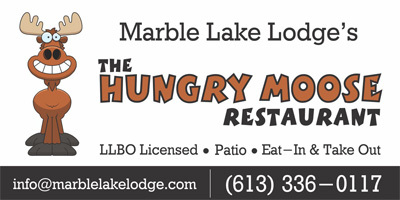 Whether you're looking for a quick meal, a cold beverage, or a special event at the lake! 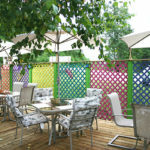 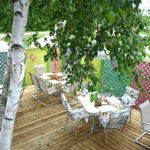 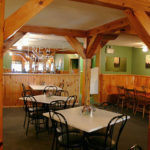 Restaurant opens May 17 weekends only June 14 open 7 days a week. 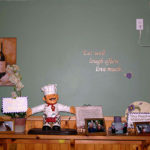 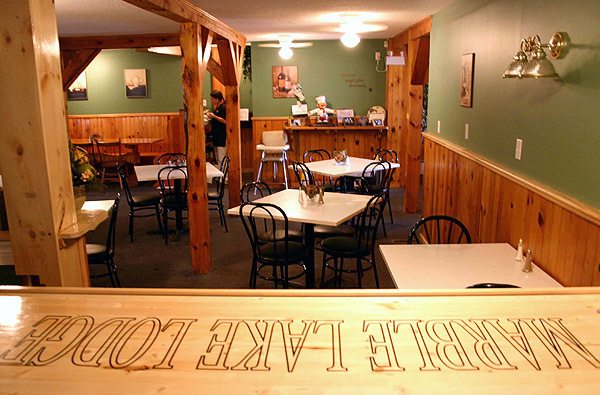 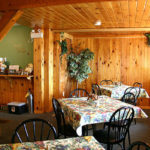 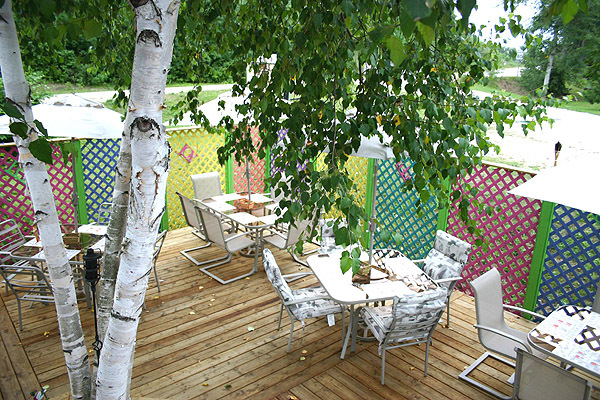 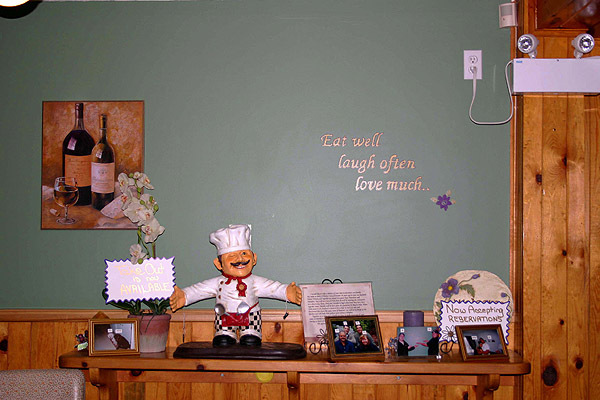 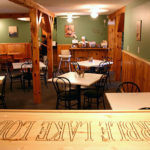 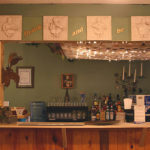 Marble Lake Lodge offers off-site catering services for special events eg. 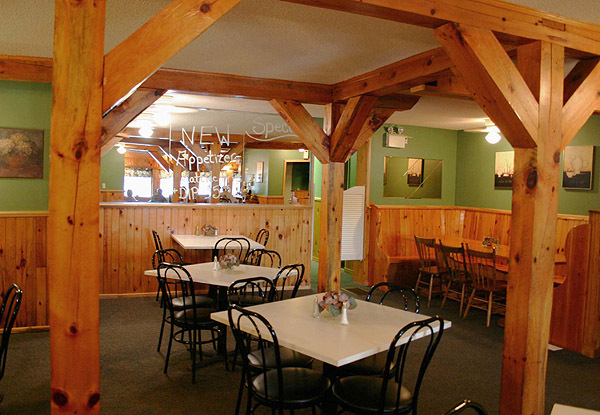 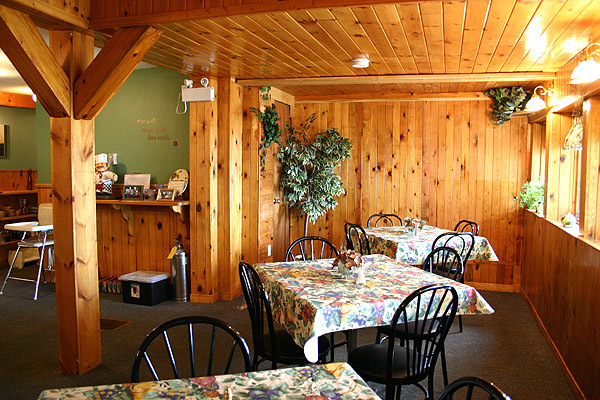 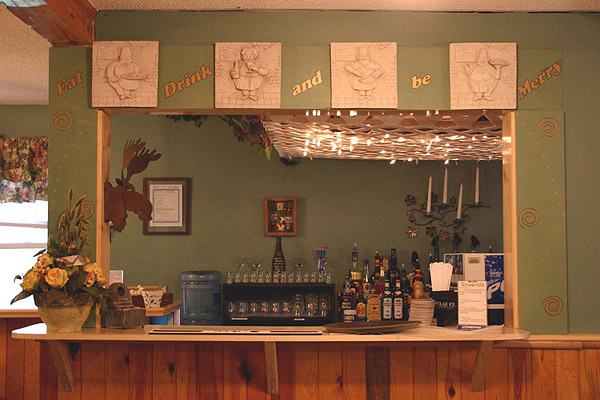 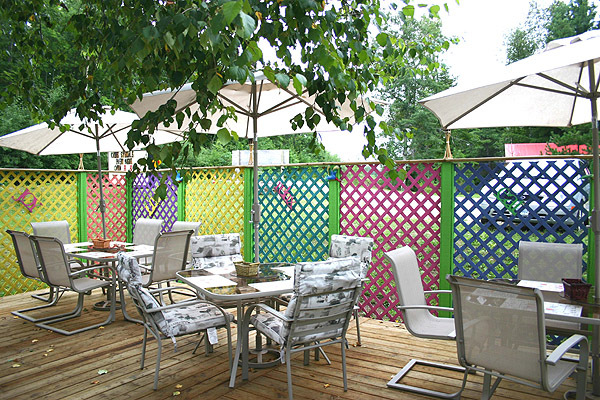 wedding, birthday, corporate function, and can host special events at our fully licensed dining lodge!